It’s out pleasure to serve you and our goal to exceed your expectations! We would love to have the opportunity to earn your business. Please contact us today; and we’ll stop by (usually the same day you contact us) and review your project with you. It will usually take us about 24-48 hours to work up an accurate quote that you can trust. We stand by our word – our reputation is more important to us than any deal. We want you to be so happy with the quality of our work and our service that you gladly tell your friends about us. We are locally owned and operated. 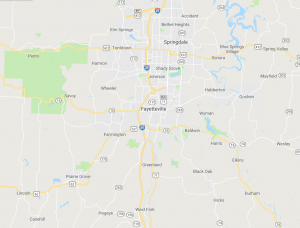 Fayetteville is our home. And it’s our pleasure to work and live in this great community. We promise to give you quality service, with quality craftsmanship, and a product you are sure to be proud of. You can trust us to provide you with fast, reliable service with honesty and integrity. When you’re ready to build a Custom Fence be sure to call Fayetteville’s best fence company. 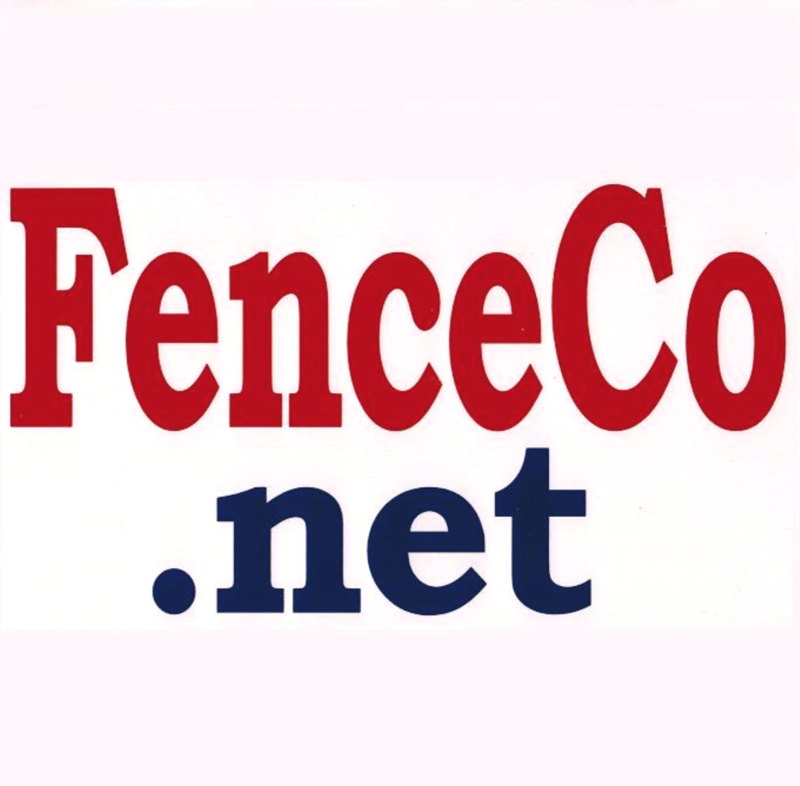 We are the Premier Fencing Contractor in Fayetteville.